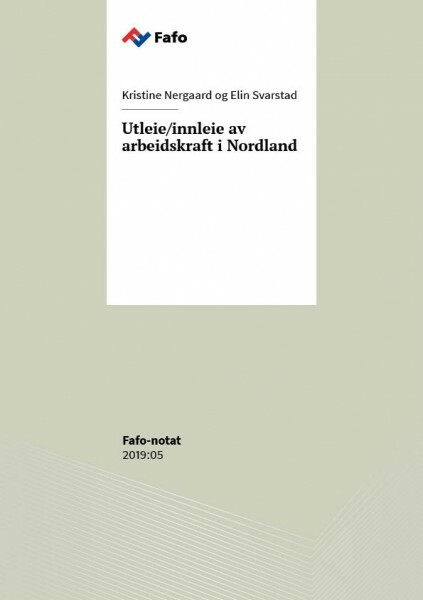 The use of temporary staff recruitment agencies has recently increased also in Norway’s more rural county of Nordland, according to a brief written by Kristine Nergaard and Elin Svarstad. 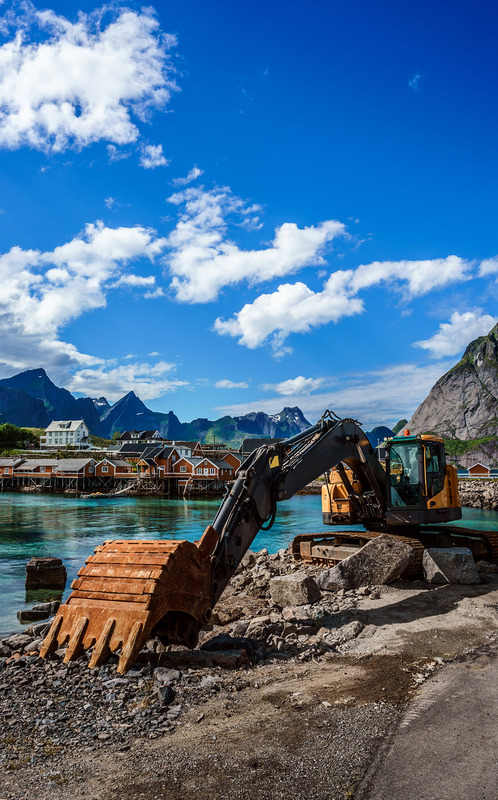 Building and construction is the main driving force. Despite the objective to spend less, also municipalities and health enterprises has been spending more money on contracted workers.